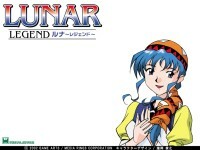 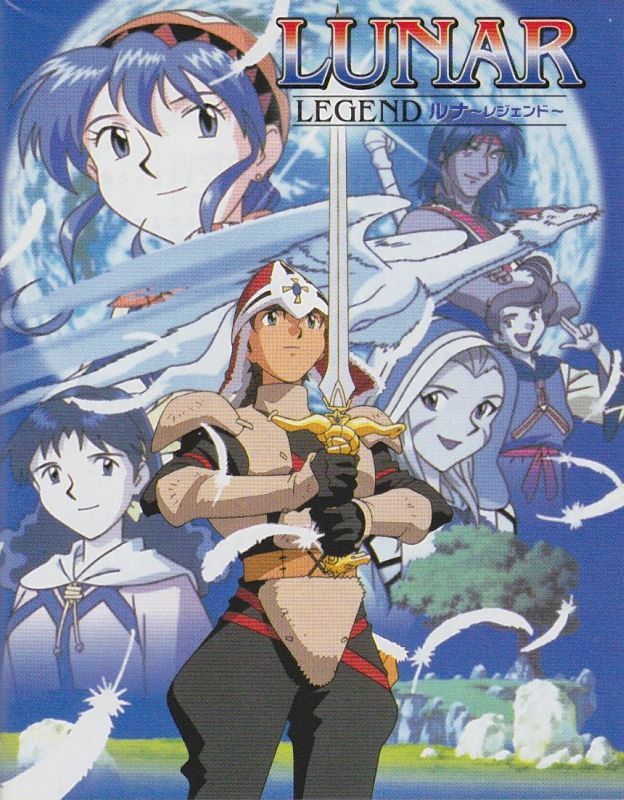 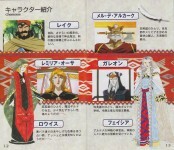 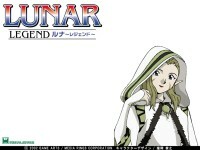 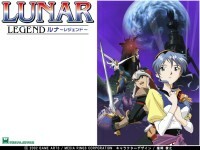 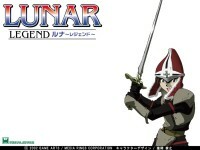 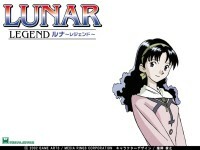 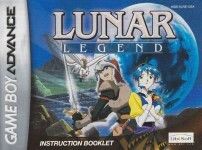 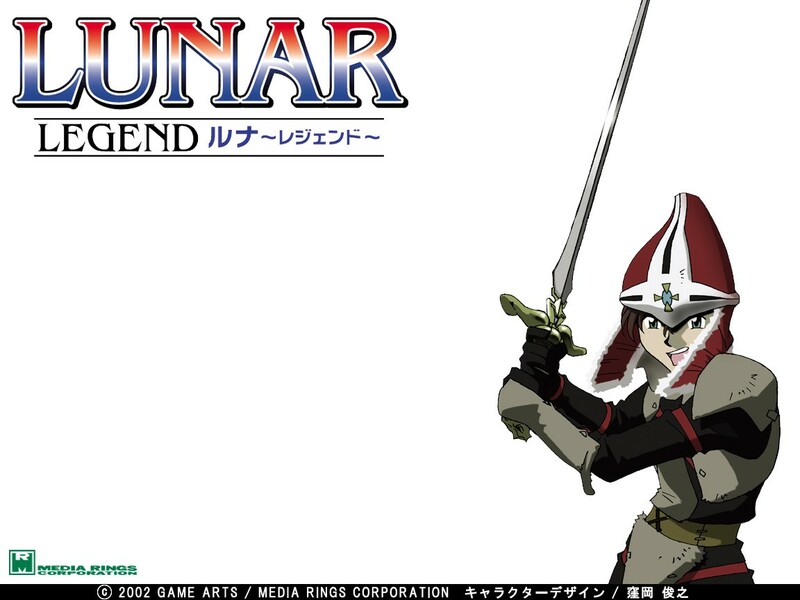 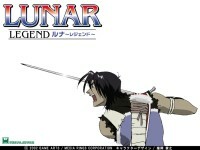 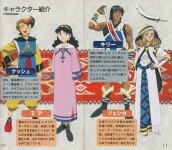 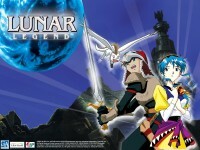 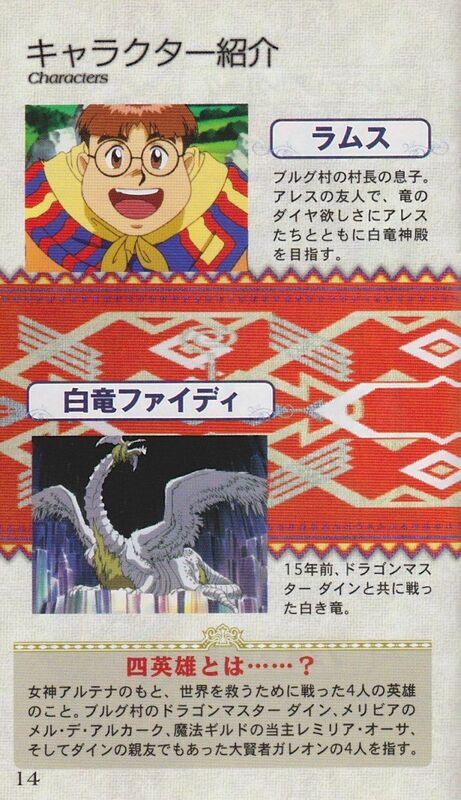 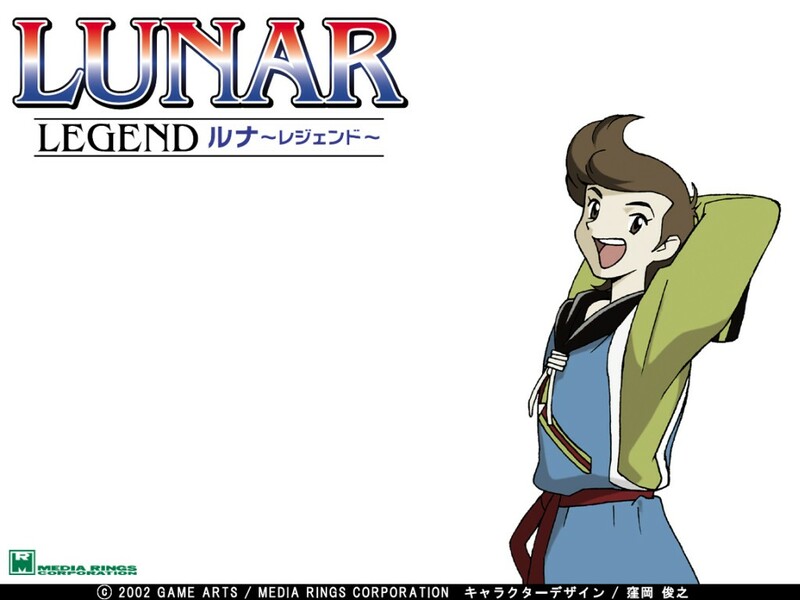 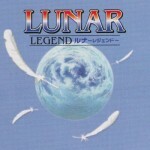 Below we have artwork for Lunar Legend for the Game Boy Advance. This includes: official artwork, promotional materials, and wallpapers (in-game screenshots, cards, galleries, and sprites are on separate pages). 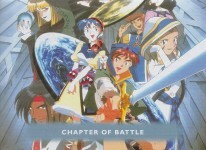 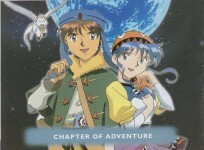 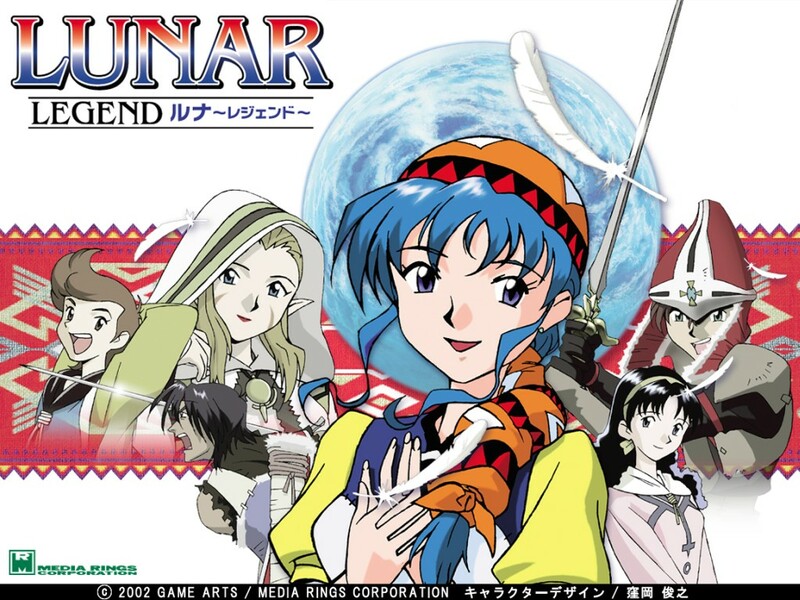 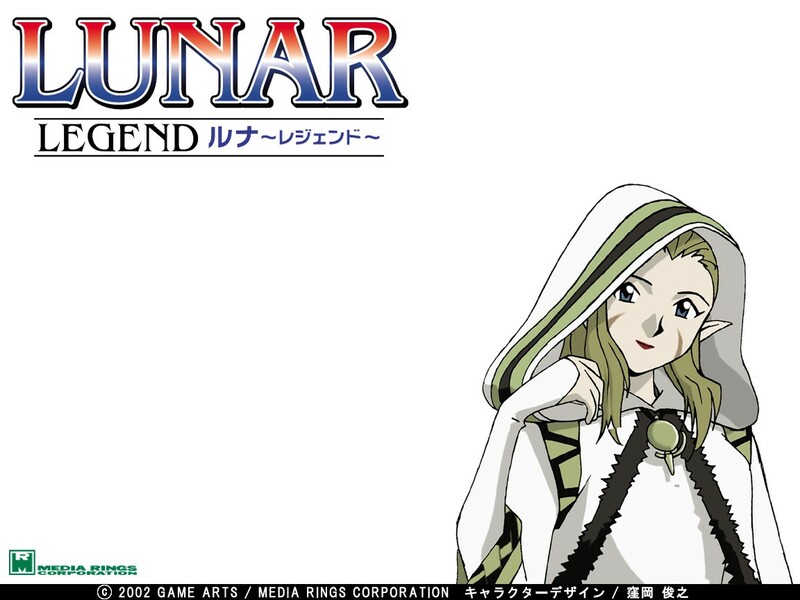 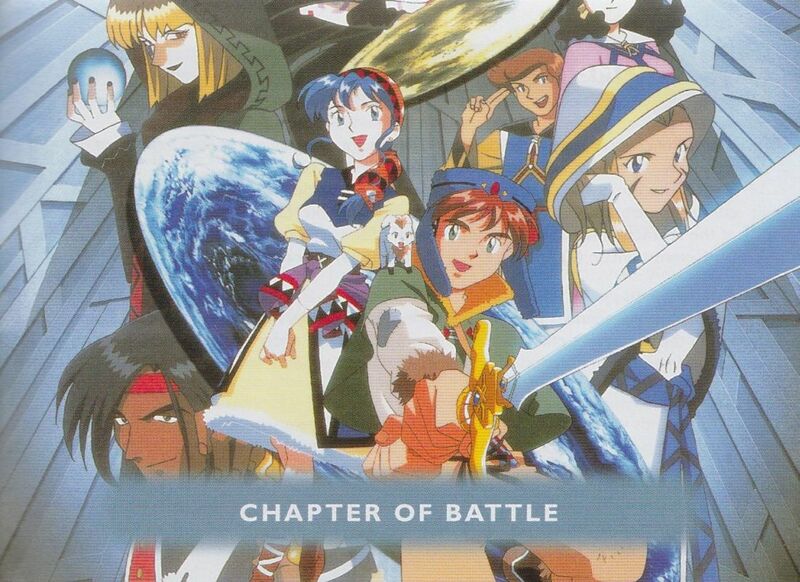 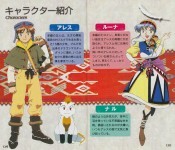 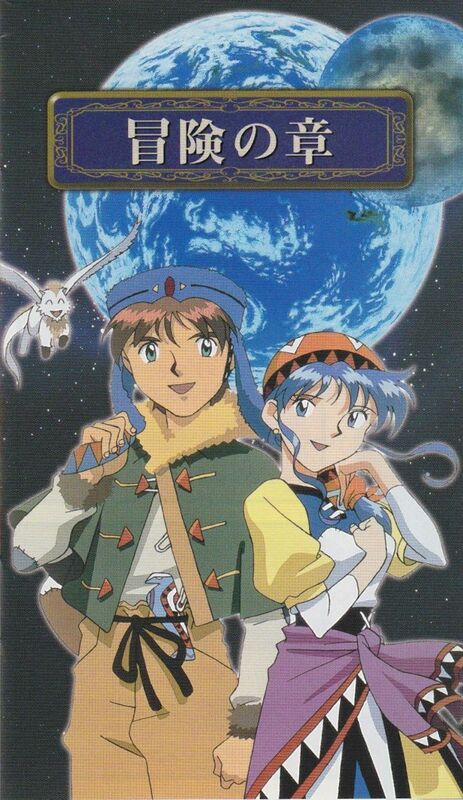 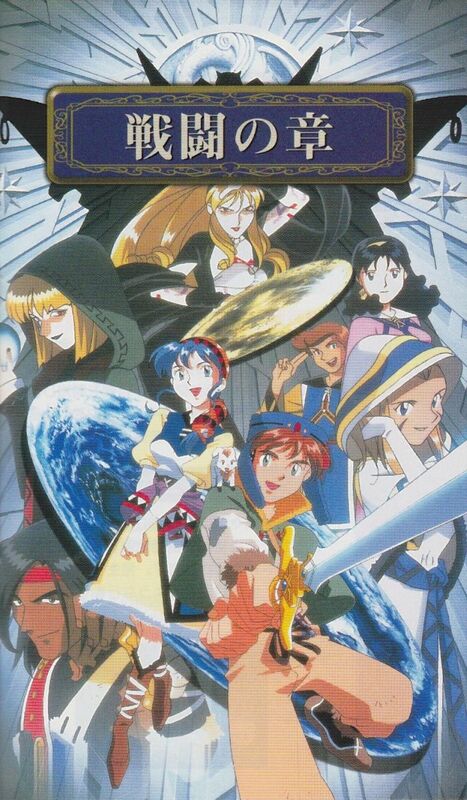 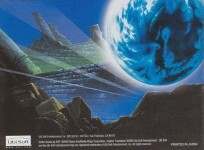 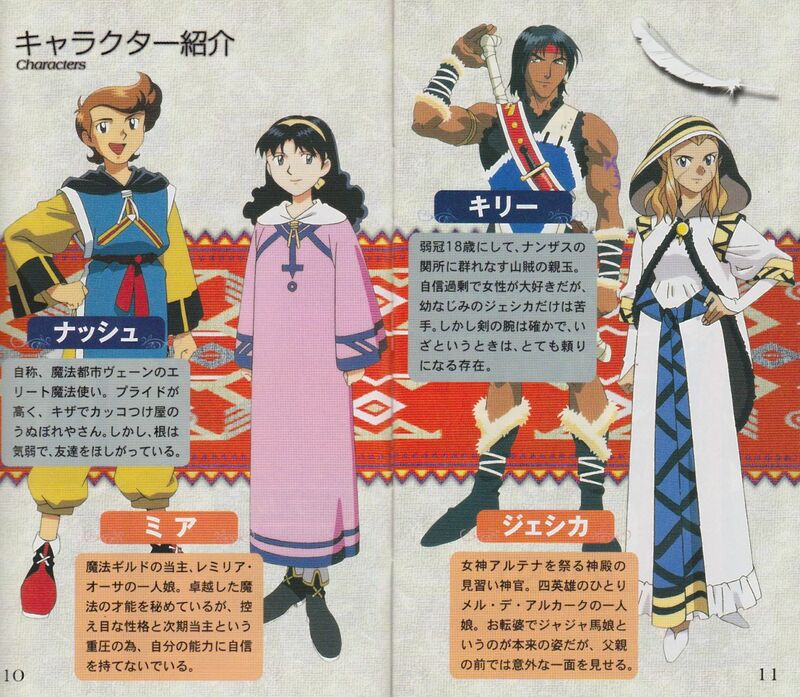 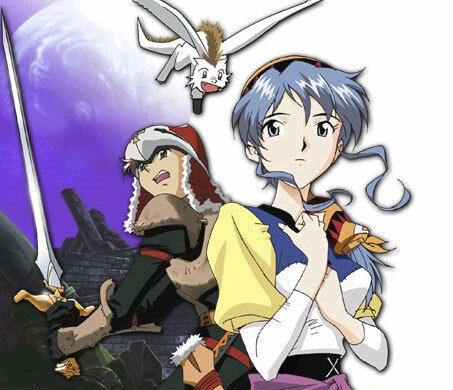 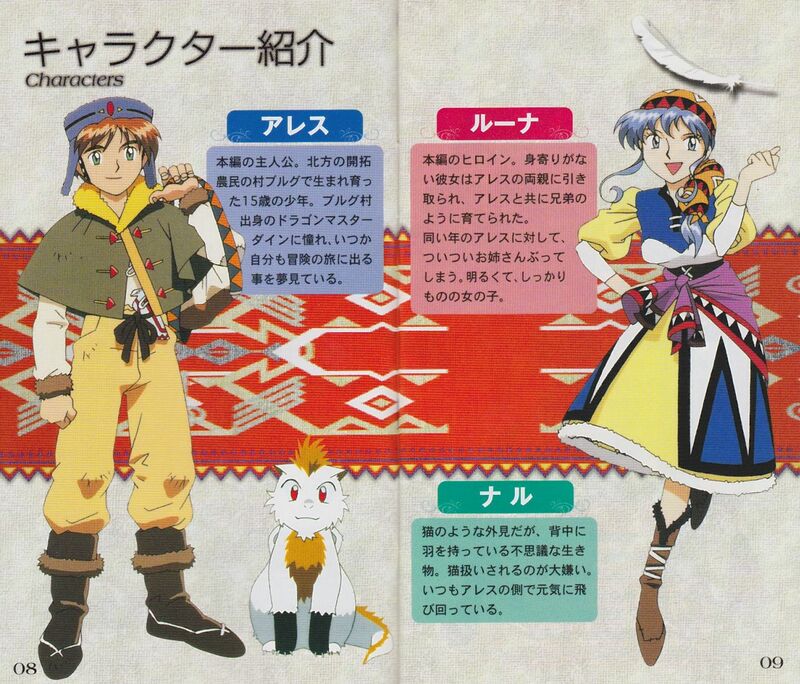 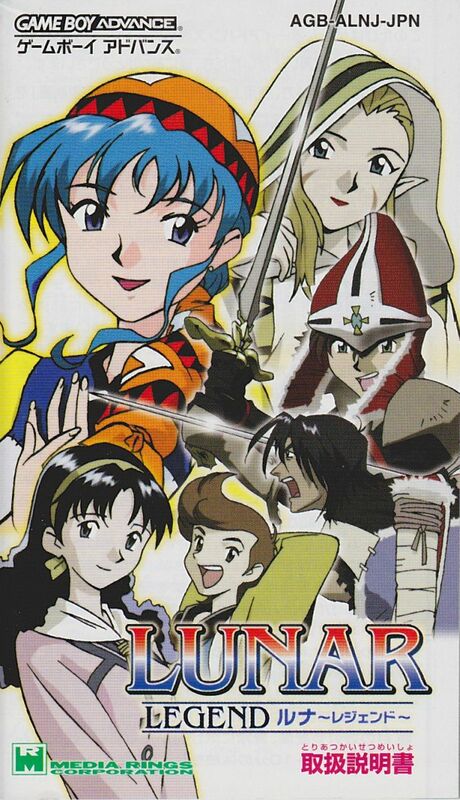 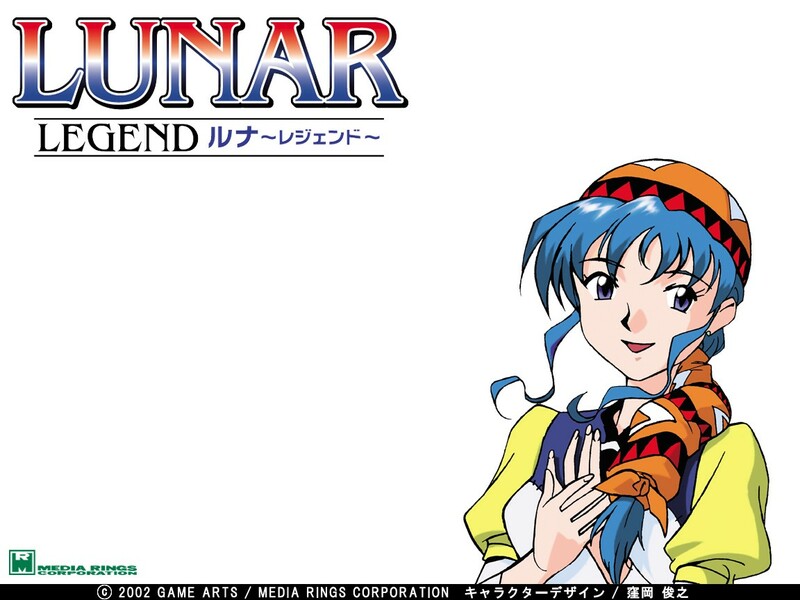 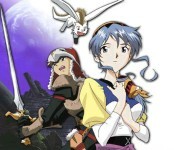 Check out the The Silver Star and Silver Star Story sections of LunarNET for artwork from the original and Saturn/Playstation remakes, and check out the artbooks section for even more.